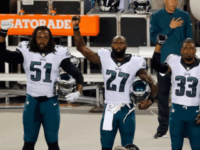 One platform issue for the NFL Players’ Coalition, a group representing the anthem protest movement, is sentencing reform. 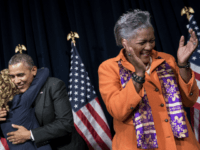 On June 8, President Donald J. Trump asked the group for suggestions on people he should pardon. 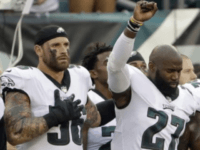 Philadelphia Eagles defenders Chris Long and Malcolm Jenkins, have responded to President Trump’s request for a list of potential pardons. 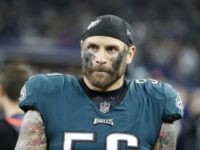 A prominent group of sportswriters bestowed Philadelphia Eagles defensive end and frequent Trump critic Chris Long, with their “Good Guy Award” on Thursday. 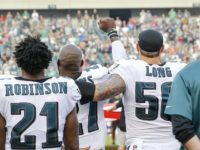 Fox News has apologized for showing pictures of the Philadelphia Eagles players kneeling — not in protest, but in prayer — to illustrate a story about the team’s spat with President Donald Trump. 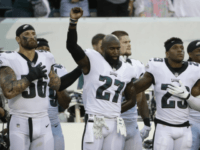 May 23 (UPI) — Malcolm Jenkins was one of several players to respond to the NFL’s decision to reprimand teams and league personnel for not standing during the national anthem. 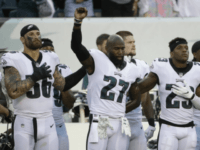 The Philadelphia Eagles are set to celebrate their Super Bowl championship with a visit to the White House on June 5, according to Sporting News. 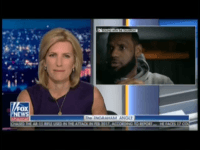 Fox News host Laura Ingraham has challenged Cleveland Cavaliers star LeBron James to come on her show, and debate the mixing of sports and politics. 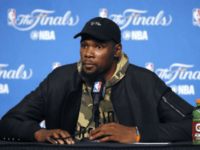 Miami Heat guard Dwyane Wade and Philadelphia Eagles DE Chris Long attacked Fox News host Laura Ingraham for her criticism of Cleveland Cavaliers star LeBron James, after his vulgar ramblings about President Trump. 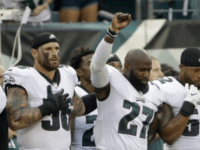 Several members of the Philadelphia Eagles, including safety Malcolm Jenkins, have already announced that they will not visit the White House to celebrate Sunday’s Super Bowl win. 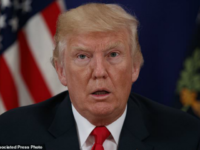 Philadelphia Eagles wide receiver Torrey Smith has announced that he would refuse an invitation to visit President Donald Trump’s White House if his team were to win Super Bowl LII. 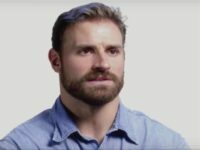 Chris Long did not visit the White House last year, after he and the Patriots won Super Bowl LI. 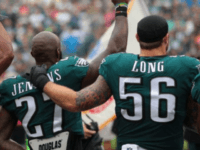 On Monday, Long made it clear that he won’t go this year either if he and his fellow Eagles win Super Bowl LII. 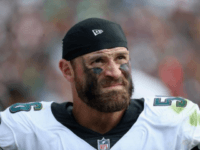 Philadelphia Eagles defensive end Chris Long is being hailed as a hero after fans learned he is donating his entire 2017 NFL salary to charity. 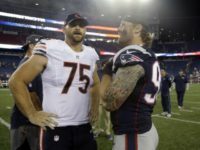 Apparently New England Patriots defensive end Chris Long got a bit fed up with the attacks launched against him for his decision to skip the White House meeting the team earned by winning the Super Bowl LI. 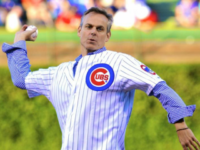 Long jumped to his Twitter account to slam fans disappointed over his decision. 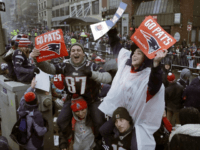 You could make the argument a pass rusher led Denver to a championship last year.